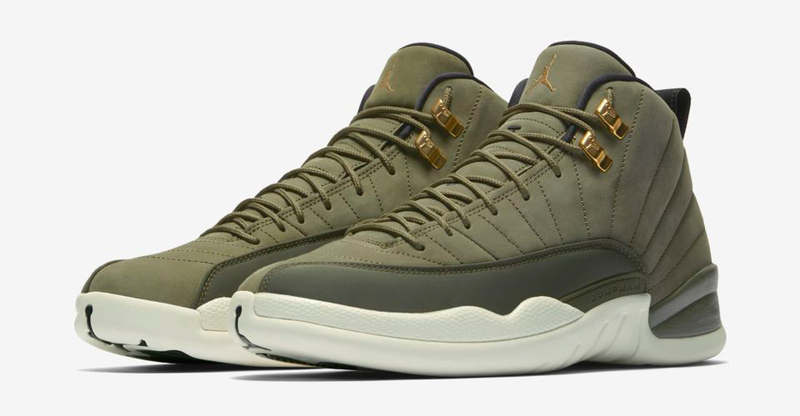 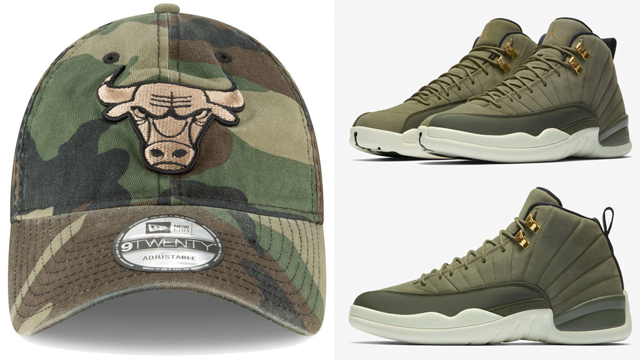 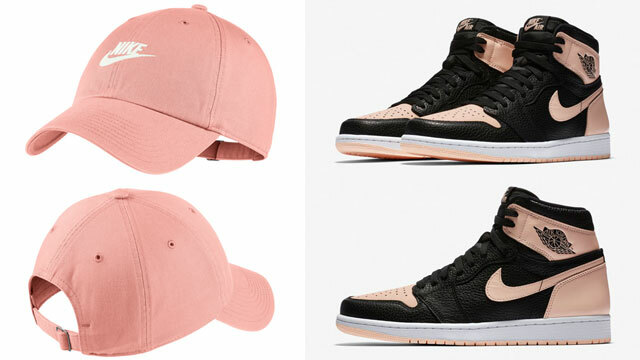 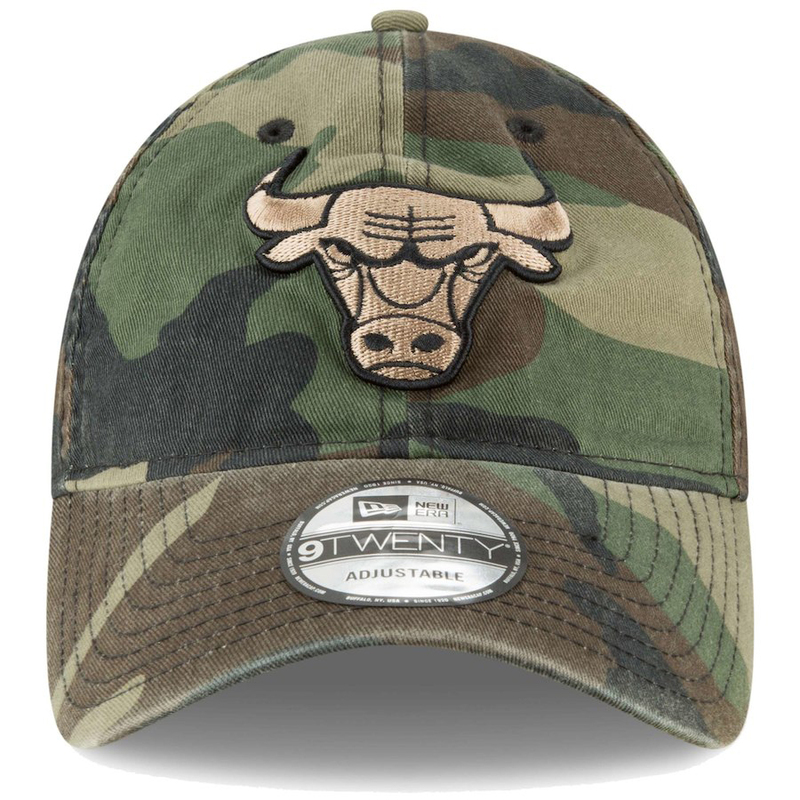 Cap off the Air Jordan 12 Chris Paul “Class of 2003” sneakers in colors to match with this New Era Chicago Bulls Core Classic 9TWENTY Camo Hat to hook with the shoes. 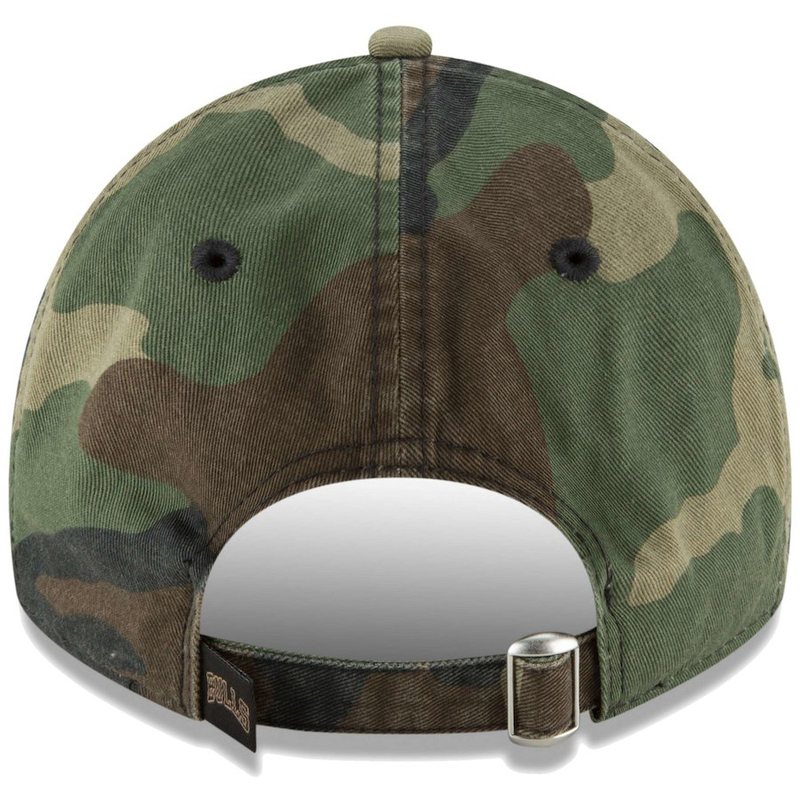 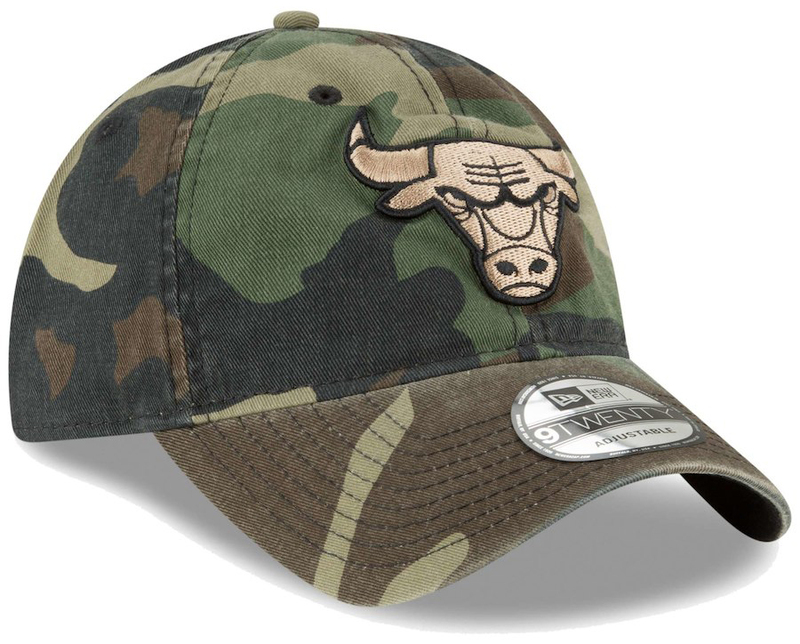 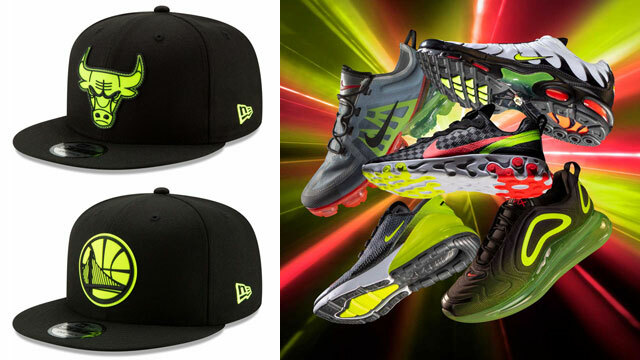 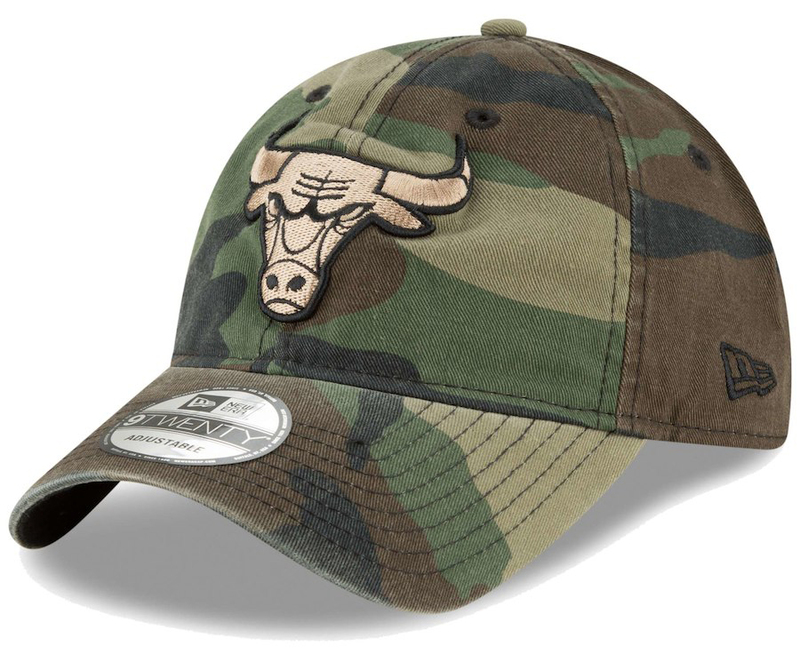 Mixing in shades of olive green to match the shoe’s upper with a Bulls logo in gold on the front to hook with the metallic gold highlights on the kicks, this adjustable 9TWENTY camo cap from New Era has a strapback closure for a customizable fit, with low-profile, curved bill construction for a classic fit. 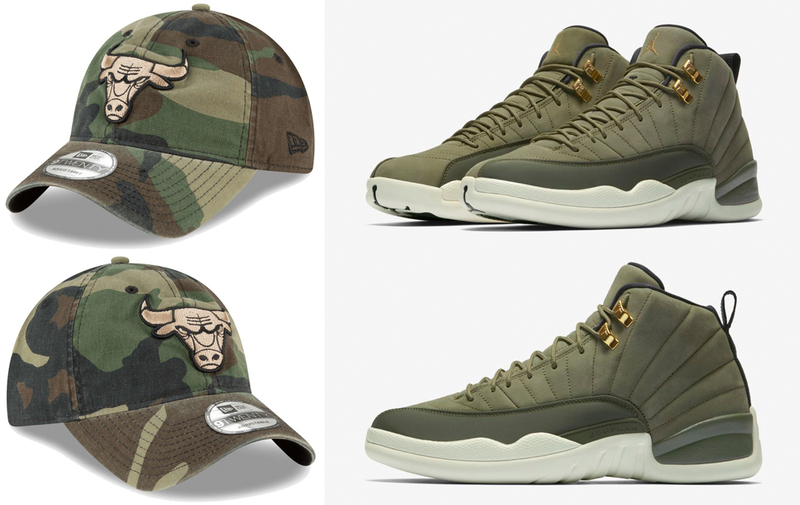 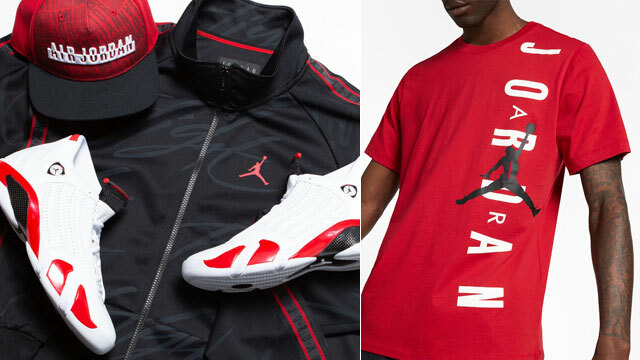 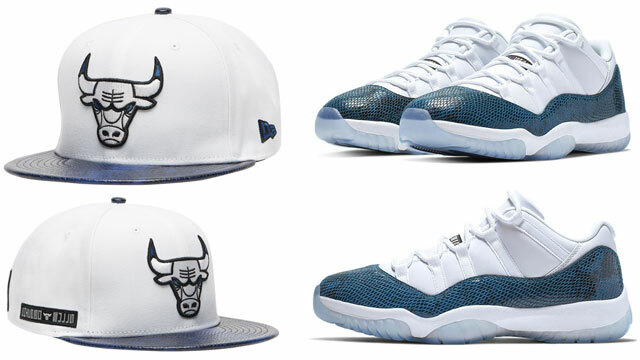 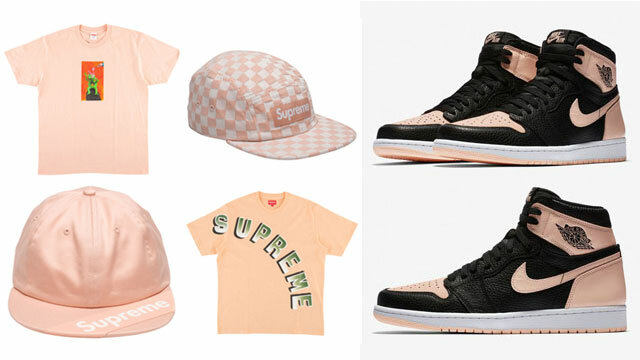 You can cop the AJ 12 kicks and Bulls cap to match below.